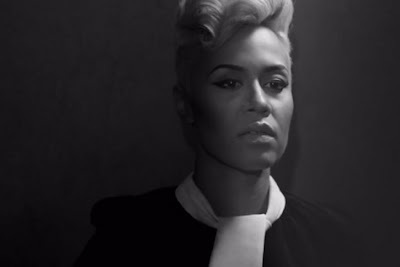 One of my favourite singers out right now - Emeli Sandé has released the video to her song "Clown". The British singer who is currently conquering in the States with her album Our Version of Events sings with her soulful voice in this touching black and white video. "I'll be your clown, behind the glass, go ahead and laugh, cos' it's funny, I would too..."